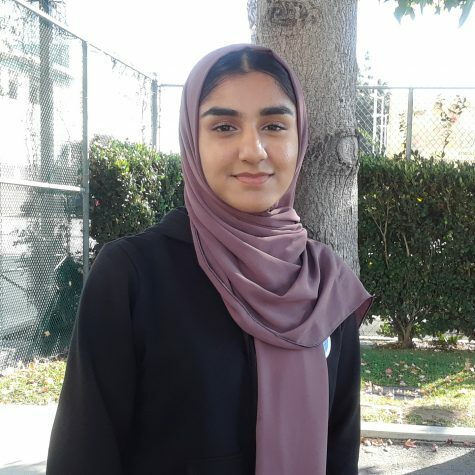 Hamna Khan is a sophomore at HMSA, and this is her first year in newspaper. She enjoys reading books and watching movies during her free time. She hopes to travel many places one day and continue being a part of newspaper.